Ask A Fairways MARKET EXPERT! 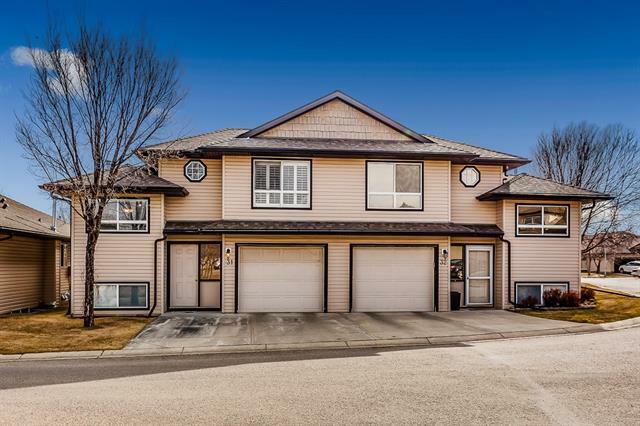 DESCRIPTION This beautiful 2 storey home boasts a super location, backing onto green space & a playground. The home has great curb appeal with a stamped concrete driveway and front walk. The main floor includes an open plan with kitchen with corner pantry & island (with eating bar), dining nook, family room with gas fireplace, half bathroom, & laundry room. The upper level features a bright, roomy bonus room with vaulted ceiling & ceiling fan, full bathroom, & 3 bedrooms, including the master bedroom with walk-in closet & 5 piece ensuite bathroom (there are dual sinks, a soaker tub with tile surround & separate shower). The basement is developed with a wet bar, large rec area with built-in speakers, office, & 3 piece bathroom with a large fully tiled shower. The south facing yard boasts a large deck with wrought iron spindles, which spans the width of the house. There are large, beautiful trees, a storage shed, a dog run on one side of the house & an exposed aggregate pathway on the other side. Just move in & enjoy! Other inclusions: bar fridge, attached shelving, roof mounted storage and wall storage in the garage. Home for sale at 585 Fairways CR Nw Airdrie, Alberts T4B 2y8. 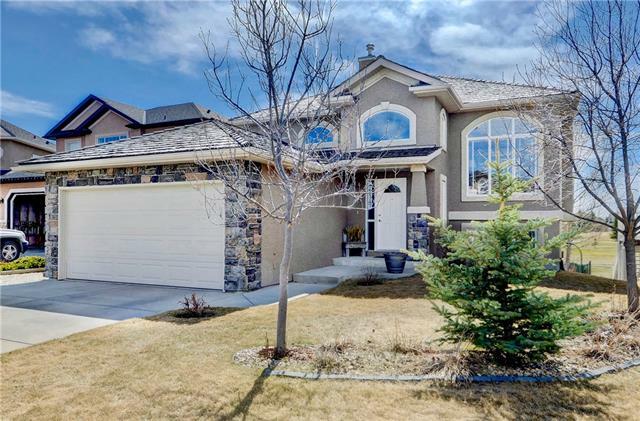 Description: The home at 585 Fairways CR Nw Airdrie, Alberta T4B 2y8 with the MLS® Number C4238428 is currently listed at $439,900.